We have had the pleasure of being home for the very impressive Mahmoud Darwich Wall. 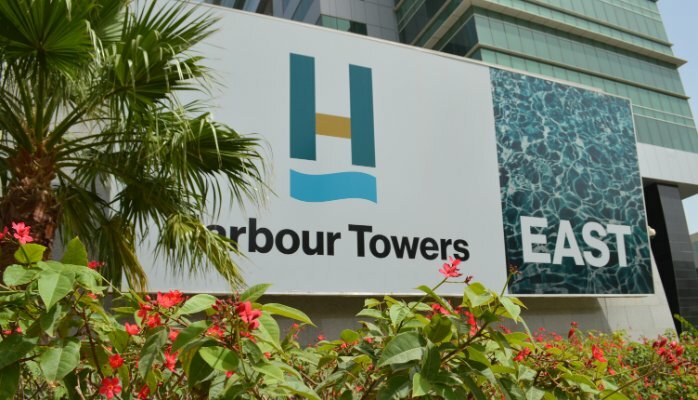 During the 5 years that it has been with us, first in the Harbour Towers West and finaly in the Harbour Gate South Entrance it has been an inspiration to all of our clients and visitors. We hope that the Mahmoud Darwich Wall will continue to inspire artists and poets at its new venue, the House of Art in Bahrain.